When the city of Houston undertook its “System Reimagining” project to transform an aging city transit system, one of the first steps was to reach out for community input and participation, a commitment that was never broken during the entire planning and development process. In a recent article in CityLab.com, an online subsidiary of The Atlantic, focusing on urban issues and concepts, staff writer Laura Bliss presents an overview of this transformation along with a short documentary video highlighting the goals, participation, and results of the successful project. Everyone should take the opportunity to read this article, How Houston’s Bus Network Got Its Groove Back. 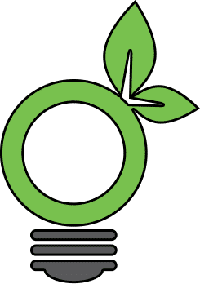 The video highlighted in the article, is also available below. It is a great inspiration – illustrating how a major metro area reimagined and implemented a better bus system – without tearing up its core! To see more examples, visit www.streetfilms.org. 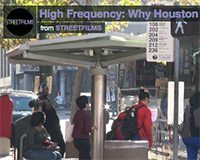 High Frequency: Why Houston is Back on the Bus from STREETFILMS on Vimeo.